MVP Max is the toughest floor wax finish available for aggressive burnishing programs. 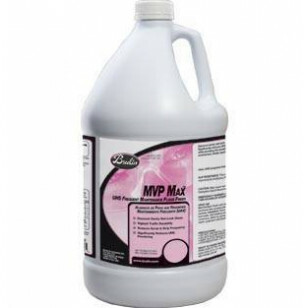 Designed for extreme traffic conditions, MVP Max immediately achieves brilliant gloss and diamond clarity while providing the durability that reduces scrub and recoat frequency. It has excellent detergent and black mark resistance, and significantly reduces UHS powdering. It's an extremely clear 22% finish that levels evenly, making a picture-perfect floor. Provides a high-gloss appearance in a short amount of time. Each gallon will cover about 1500 to 2000 square feet per coat. Most floors will require 4 coats for a durable finish. 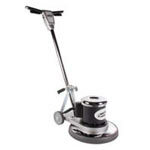 You'll appreciate how easy it is to apply on all types of floors, and it greatly extends stripping frequency.